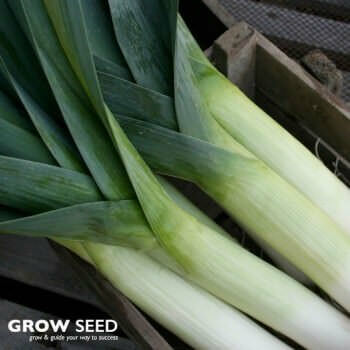 Leeks are easy to grow, but do require some maintenance. 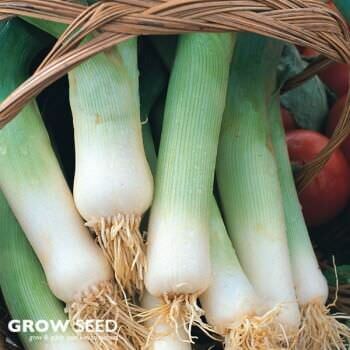 For best results, leeks are best sown in containers or modules. 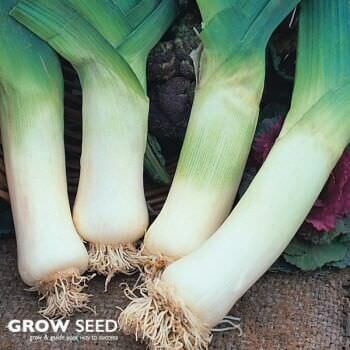 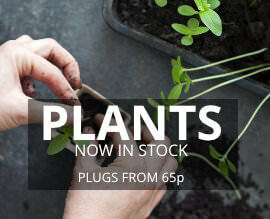 Once their stems are thick as a pencil, plant them out to their final position. 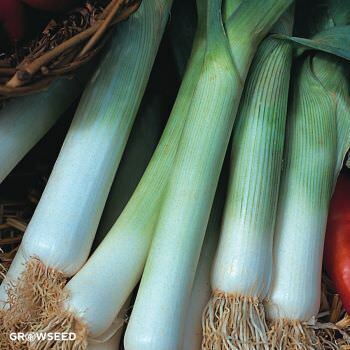 A British hybrid that is both vigourous and extremely cold tolerant.